Look, if you can find another bourbon at this price point that is just as good, you've found a steal. I don't think it's even possible to find one better under $10. This stacks up against far more expensive bottles and more than holds its own. 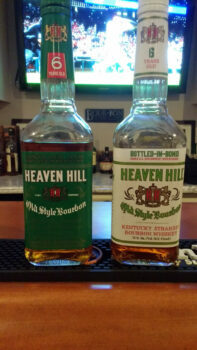 I drink a lot of Heaven Hill Bourbon. 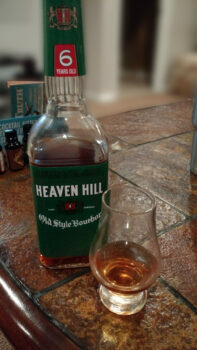 The reason for that is simple: Heaven Hill produces a lot of really tasty whiskey at really affordable prices. 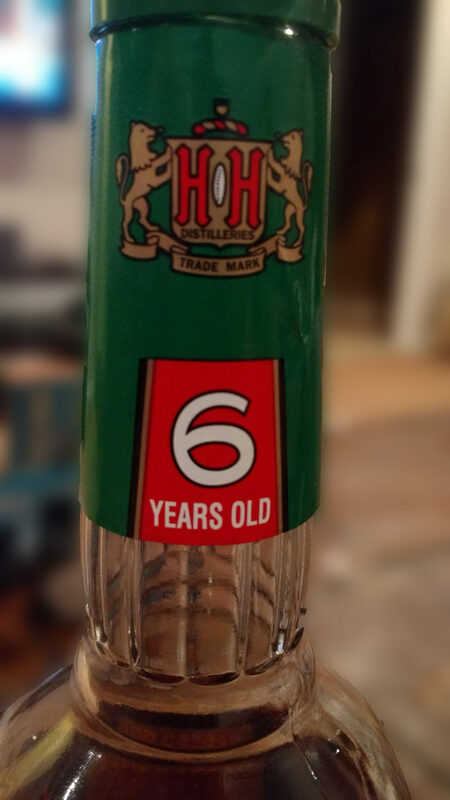 And while the 6 Year Bottled-in-Bond has been a go-to of mine for quite some time, it recently hit me that I’ve never reviewed the standard green label Heaven Hill 6 Year Bourbon. Well here goes…this will be a quick review. What exactly is it? 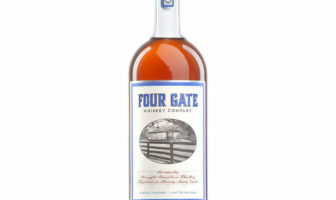 It’s the namesake bourbon of Heaven Hill, makers of Elijah Craig, Evan Williams, Larceny, and more. It uses their standard mash bill of about 78% corn, 10% rye, and 12% malted Barley. It’s barreled at 125 proof in #3 charred white oak barrels from Independent Stave. 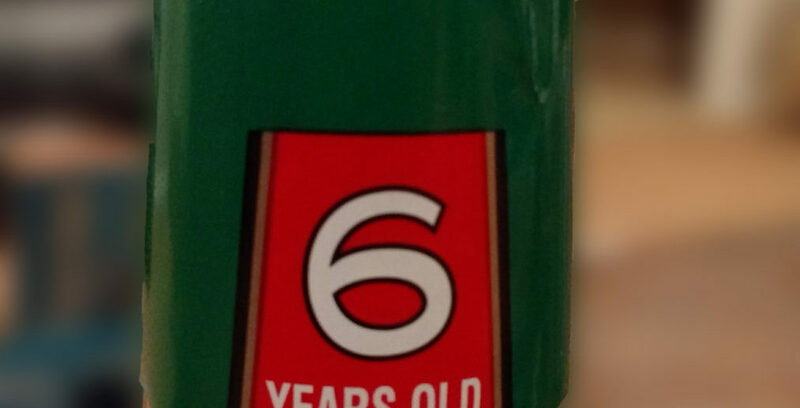 And it’s six years old, bottled at 90 proof. 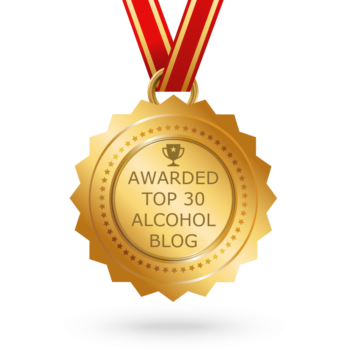 That means that other than being 90 proof, it’s pretty much the same whiskey as the 100 proof 6 year bottled in bond. 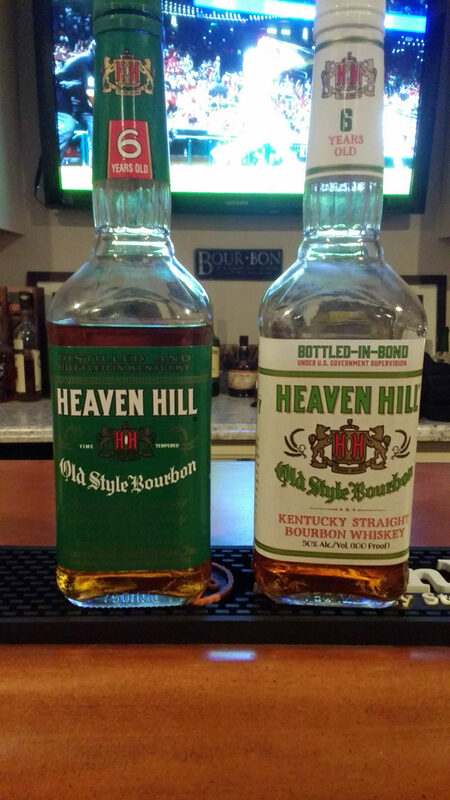 It may not be as widely distributed as some of the better-known Heaven Hill variants, but that’s a shame. Oh yeah, it’s about $9 a bottle. It’s dark. It’s remarkably dark for a 6 year old 90 proof whiskey, as a matter of fact. Not too far off the bonded version. Lots of oak, caramel, and muted vanilla on the first pass, with some spice and bread notes after sitting. Much like its big brother, the 90 proofer is loaded up with standard Heaven Hill flavors you normally find in much more expensive bottlings. There is a lot of corn, sweet vanilla and caramel, some brown sugar, and plenty of oak tannins. 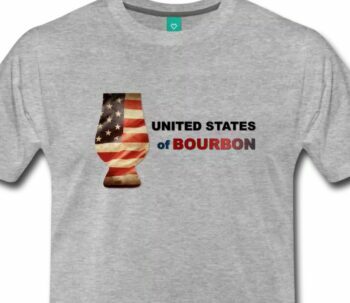 It’s as solid a sipping bourbon as anything you’ll find under $30. It’s standard Heaven Hill flavors at a budget friendly price. If this was priced at about $40, I’d find some reasons to pick it apart a bit, but at $9, you can’t beat it. I dare you to try. Seriously? I try to log on to the Heaven Hill website and I got a kickback like 600 months to get to 1965 just put my birthday in. And obviously I can’t log on unless I put my birthday in. Y’all need to fix this!